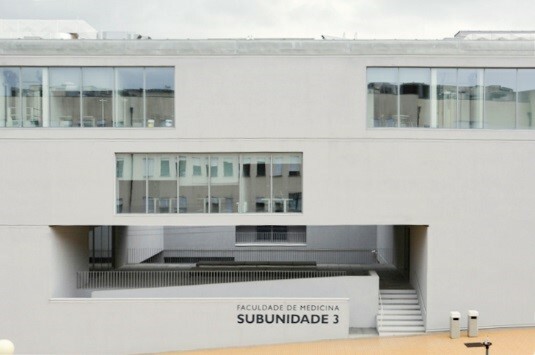 The XLV Annual Meeting of Sociedade Portuguesa de Imunologia (SPI) will be hosted by FMUC (Faculdade de Medicina da Universidade de Coimbra), from the 15th to 17th of May, 2019. This meeting has as its motto “Leaping forward translational immunology” and it will focus on Immune Regulation, Metabolism, Infection, Cancer Immunotherapy and Neuroimmunology. We invited an outstanding panel of speakers and challenged them to bring their contributions both in terms of basic science but also to the clinical practice. 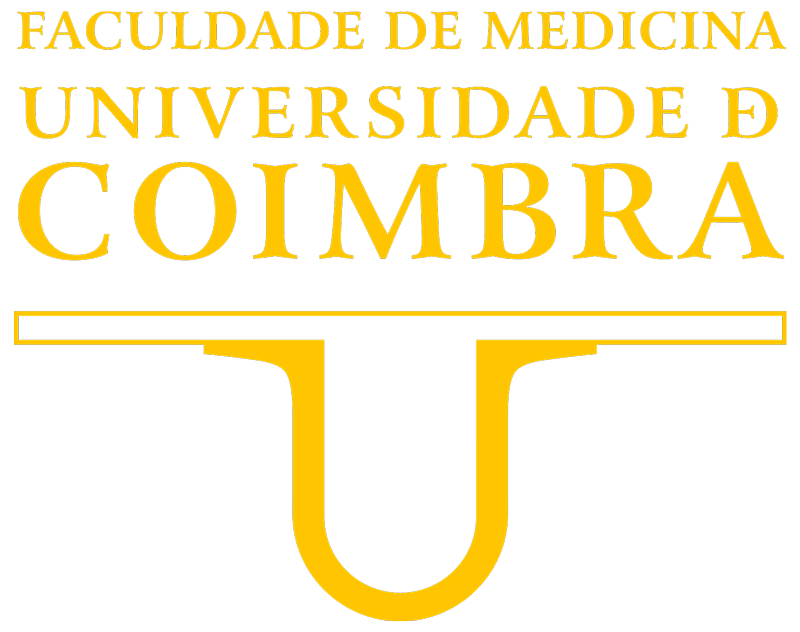 We expected to get together researchers, teachers and students with clinicians and pharmaceutical industry to a very prolific meeting in Coimbra. Company as a researcher in cancer immunotherapy in his institute in Seattle (WA). The result of his three years of work in this environment are pioneering publications in the knowledge of costimulation of antitumor immune responses and the use of immunostimulatory monoclonal antibodies. During this period, he worked with Professor Lieping Chen in the division led by Professor Karl E. Hellström. In 1998 he returned to Spain in the field of CIMA and Clínica Universidad de Navarra. 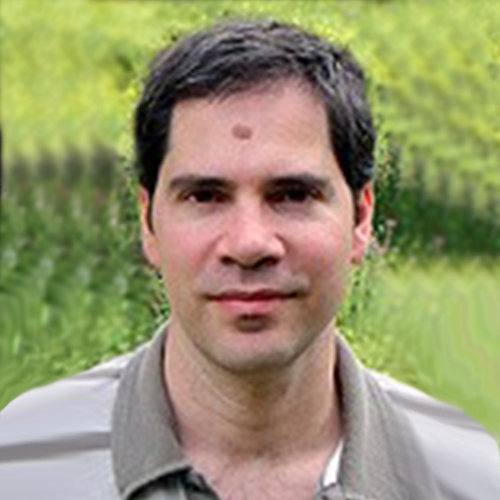 In these centers he has led a multidisciplinary team working in cancer immunotherapy with cell therapy techniques, gene therapy and monoclonal antibodies. 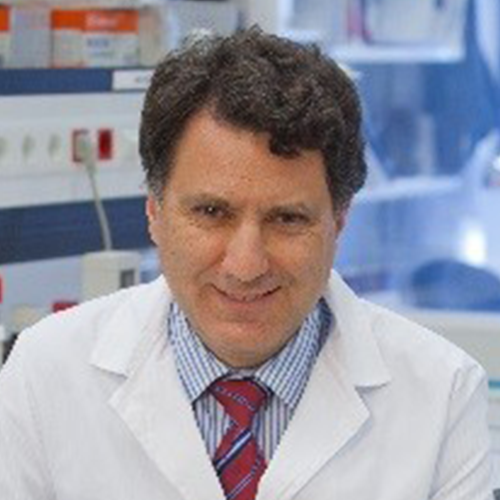 Dr. Melero is full professor of immunology at the University of Navarra, has directed 12 PhD thesis (6 of them obtained the Outstanding Doctorate Award), and has been principal researcher in over 30 clinical trials of immunotherapy (both sponsored by industry and by the center itself). His work has resulted in three patents transferred to industry. From a bibliometric point of view, Dr. Melero has an h-index of 54 and 223 articles indexed in Medline. For his career he has been awarded the BIAL Medicine award (2004), Conde de Cartagena Award of the Royal Academy of Medicine (2006) and Dr. Durantez award of the LAIR Foundation (2011), among other honors. In 2015 he was appointed director of the Immunology and Immunotherapy department of the Clínica Universidad de Navarra and in 2018 he was appointed Corresponding member of the Royal Nacional Academy of Medicine. The phrase that best defines Dr. Melero´s scientific biography is Translational Research in Cancer Immunotherapy in collaboration with pharmaceutical industry and with European groups receiving funding in consortia for the development of therapeutic strategies. URSULA GROHMANN, Pharm.D. (Pharmaceutical Chemistry and Technology) and Ph.D. in Experimental Medicine, has been working at the Pharmacology Section of the Department of Experimental Medicine (DEM; University of Perugia, Italy) since 1986, first as post-doc fellow, then as senior researcher and associate professor. Since 2006, she has been appointed as full professor of Pharmacology at DEM, University of Perugia, and, since July 2014, as Visiting Professor at the Albert Einstein College of Medicine, New York, NY (http://www.einstein.yu.edu/faculty/14465/ursula-grohmann/). In 1987-88 and 1990, she accomplished part of her research project at the National Cancer Institute, National Institutes of Health, Bethesda, MD under the supervision of Drs. Michael Mage and Ettore Appella. In 2001, with other members of the DEM Pharmacology group, she discovered a crucial immunosuppressive role in tumor immunity for the enzyme indoleamine 2,3-dioxygenase 1 (IDO1) expressed by dendritic cells. Since then, she continued to study many aspects of IDO1’s biology not only in experimental tumor systems, but also in autoimmune and metabolic diseases, allergy, and chronic inflammation. In 2011, she discovered that IDO1 is not just an enzyme catabolizing tryptophan but also a signaling molecule capable of reprogramming dendritic cells towards an immunoregulatory profile. Grohmann’s group currently constitutes one of the top world leaders in research related to IDO1 and immune regulation. She is author of more than 130 published articles in extenso appearing in the NCBI database and inventor of two patents. The H index of her global career is equal to 52 (Google Scholar), with more than 13,400 citations , and her name is included in the list of Top Italian Scientists in the world. She has been and is the principal investigator of several national and international projects, including the ongoing Dynamics of IDO, awarded by the European Research Council (ERC; years 2014-2019). 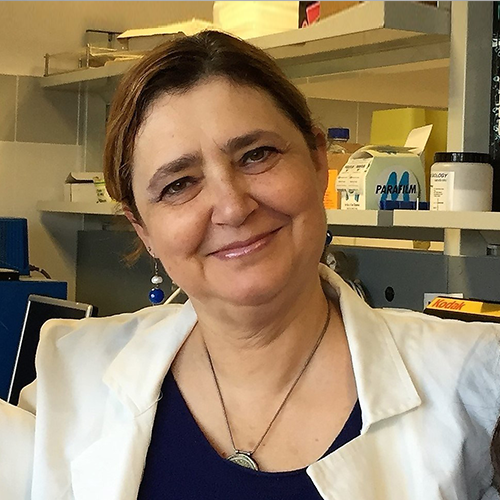 She has been recently awarded as Top Italian Woman Scientist 2016 (http://www.ondaosservatorio.it/cerimonia-top-italian-women-scientists-2016/) and has recently joined the Academy of Sciences of Umbria. She is a member of several scientific societies, including the international European Macrophage & Dendritic Cell Society and American Association of Immunologists, and is an active reviewer of national and international grants as well as oustanding journals, including Nature Medicine, Science Translational Medicine, Immunity, Science Signaling, Journal of Clinical Investigation, EMBO Journal, among many others. She is the president of the Bioethical Committee of the University of Perugia, the Official Research Delegate of DEM, and the Director of the University Centre of Electronic Microscopy. 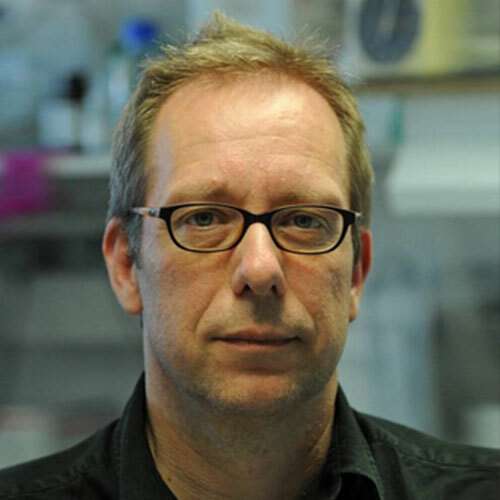 Marc Veldhoen has a masters in Medical Biology from the Faculty of Medicine, University of Utrecht and a PhD in Immunology obtained at the National Institute for Medical Research (NIMR), London. 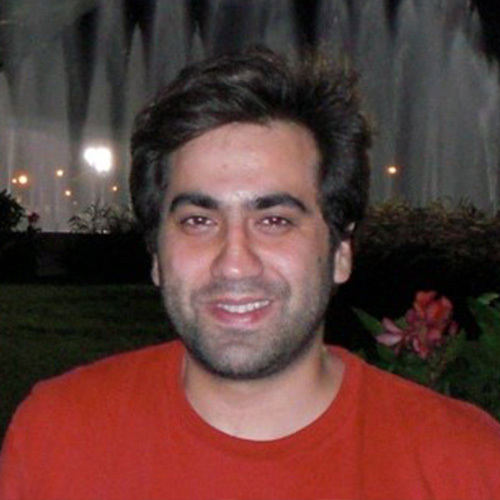 He did his post-doc at NIMR, working on Thelper cell differentiation. In 2010 he moved to Cambridge to start his own group, with a focus on mucosal T cells. In 2016 he took up the position of ERA Chair at the Instituto de Medicina Molecular, Lisbon, with a continuing focus on mucosal T cell biology. 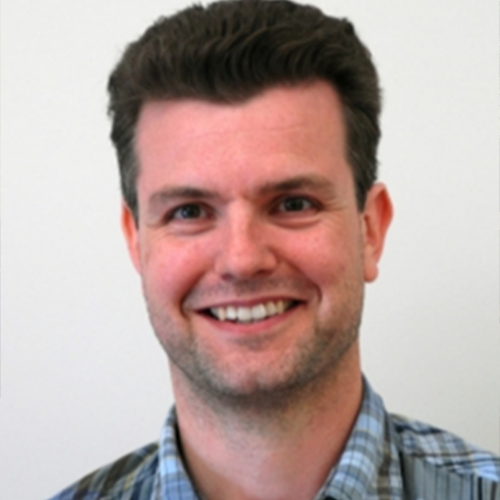 Professor Rick Maizels is at the Wellcome Centre for Integrative Parasitology in the University of Glasgow’s Institute of Infection, Immunity and Inflammation. He is an immunologist interested in fundamental questions of how parasites suppress the mammalian immune system, primarily for their own survival but in so doing, also dampen allergies and other inflammatory disorders. His work aims to discover novel immunomodulators from parasites that may be useful in suppressing inflammation and disease, and to develop new vaccine strategies that can lead to clearance of these very prevalent parasites. His laboratory is supported by the Wellcome Trust, the Kenneth Rainin Foundation and the Lung Foundation Netherlands. 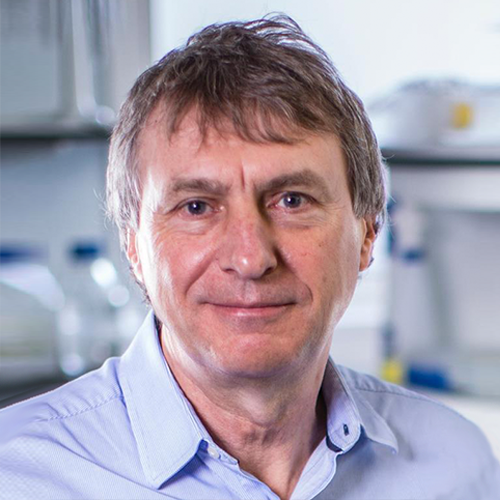 Rick moved to the University of Glasgow in 2016; between 1995 and 2015 he held the Chair of Zoology at the University of Edinburgh, and was previously Professor of Parasite Immunology at Imperial College London, where he moved in 1983. Prior to this, he held positions at the National Institute for Medical Research in London (1973-1976 and 1979-1983), as well as UCLA (1977-1979) and California Institute of Technology (1986-1977). He was elected Fellow of the Royal Society of Edinburgh in 2002, a Senior Fellow of the American Asthma Foundation in 2010, and a Fellow of the Academy of Medical Sciences in 2018. Maria M. Mota received her PhD degree in Molecular Parasitology from University College London in 1998, under the guidance of Anthony A Holder. She then moved to New York to pursue a postdoc at the New York University Medical Center and later in 2002 she started her own group at the Instituto Gulbenkian de Ciência (IGC), in Portugal. Currently, Maria is the Executive Director of Instituto de Medicina Molecular João Lobo Antunes (iMM JLA) in Lisbon, and the leader of the research group Biology and Physiology of Malaria. Causative agent of malaria, interacts with its mammalian host. Some of the main questions her lab aims to understand are: What are the host mechanisms for sensing Plasmodium liver-stage infection? Does Plasmodium have evasion strategies to subvert host responses? How does Plasmodium fulfill its nutritional requirements to generate thousands of new parasites? Does Plasmodium sense and respond to the host nutritional status? 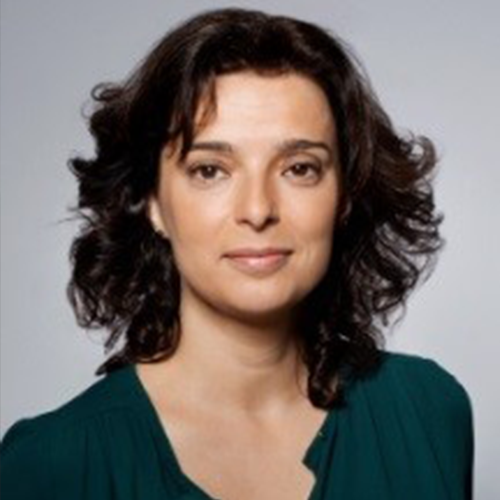 Maria has received several awards and honors throughout her career such as the European Science Foundation Young Investigator (EURYI) award in 2004, Prémio Pessoa in 2013, EMBO member in 2016, Pfizer award in 2017 and Sanofi – Institut Pasteur 2018 Award in the Mid-Career category. 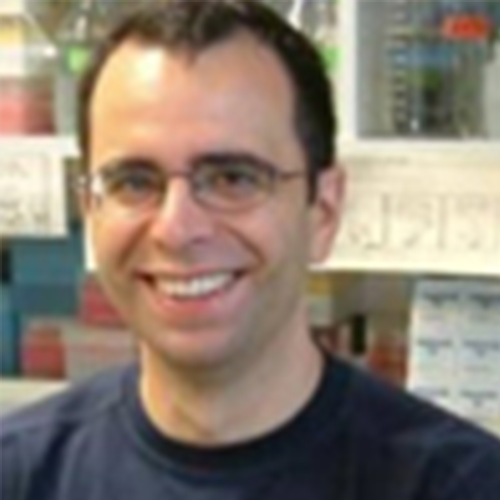 Dinis joined Cancer Research UK’s London Research Institute in 2013 after Postdoctoral training at Harvard Medical School, USA, which was preceded by PhD Training at the Gulbenkian Institute for Science, Portugal. More recently in 2015 Dinis’ laboratory of Immunity and Cancer became part of The Francis Crick Institute, a consortium of six UK scientific and academic organizations – Medical Research Council, Cancer Research UK, Wellcome Trust, University College of London, Imperial College, and King’s College London. Dinis’ laboratory uses and integrative approach on immune cell development and cancer, with focus on the biology of the germinal center B cell reaction, including response to infection, vaccination and pathogenesis of lymphoma from these cells. Research contributions include: the identification of MYC positive B cell subsets essential for germinal center formation, maintenance and as possible Lymphoma precursors; defining BLIMP1 as a tumor suppressor, and of a synergistic mechanism between BLIMP1 loss and NF-kB activation in Lymphoma pathogenesis; uncovering the role of the PI3K pathway as the key survival signal downstream of the B cell receptor “tonic” signaling; development of bona-fide, clinically relevant mouse models of Lymphoma; and demonstration of functional roles for microRNAs in vivo. Marta Jordão has a bachelor in Genetics and Biotechnology from the UTAD (Vila Real, Portugal) and a master in Cellular and Molecular Biology from the CNC (Coimbra, Portugal). 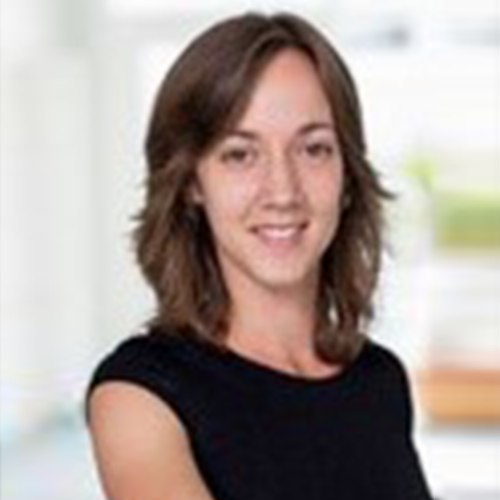 Marta joined the University Medical Center of Freiburg in 2014 for her PhD in the field of Neuroimmunology. In the lab of Prof. Marco Prinz she has been exploring the myeloid complexity of the brain under both health and disease conditions. – Submission extended deadline 5th of April. – Abstract submission is independent of registration. – You may propose your abstract for Oral presentation. Only 10 abstracts will be selected for oral communication. The remaining abstracts will be assigned for Poster presentation. – The 6 best poster presentations will be selected for Speed communication, on the last day of the meeting. Selected authors will be notified in due time. Selected authors will be notified on the previous day. 1 Student (MSc student, PhD student and Medical Intern). In order to receive the reduced registration fee, a copy of a student ID or similar document has to be uploaded upon registration. 2 Membership fees must be regularized at the time of registration. Request proof to the SPI secretariat, to upload upon registration. Registration fee includes: supporting material, coffee breaks, lunch and congress dinner. If you wish to become an SPI member please submit your membership proposal. Request proof to the SPI secretariat, prior to your registration. Certificates of Attendance will be sent by e-mail after the meeting. The congress dinner will take place at the Tertúlia de Eventos on May 16th. * Upon reservation, please specify you are attending the meeting, to benefit from these prices. If you wish to become an SPI member please submit your membership proposal. Membership fees must be regularized at the time of registration. Request proof to the SPI secretariat, to upload upon registration. The registration fee includes one lunch and congress dinner. For logistic reasons, please confirm if you wish to attend.